Maximise independent reading time at school and at home by giving every student a virtual reading coach with Oxford Reading Buddy. Register for a trial. 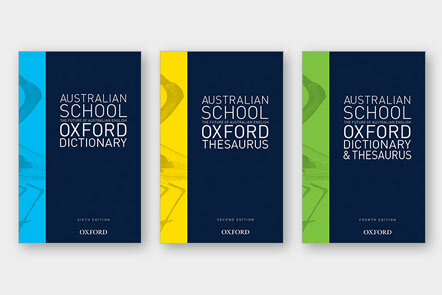 For a limited time, save 50% off the RRP on selected early year’s dictionaries, personal dictionaries and flashcard featuring Australia’s most used word list in Primary schools, the Oxford Wordlist. Discover how our new guided-reading program can help your students achieve comprehension success from day one. A coach to children and a helping hand to teachers. Assessment, instruction, independence. All in one place. Address your professional development needs in a way that works for you. Hayley Goldsworthy will discuss the importance of teaching phonics first and fast, and how to support every child to become a fluent, confident and comprehending reader. For assistance on creating accounts, resetting passwords, activating digital resources, classroom management and more. Sign up today to attend Oxford’s Queensland Senior Syllabi workshops for Biology, Chemistry, Physics, Psychology, English and PE. What's changing in the new QCAA Senior Syllabus? Our Teacher Guides are here to help you make sense of the changes in the new Queensland Senior syllabus for Science, English and PE subjects. Access Oxford’s award-winning digital resources for Secondary school students and teachers ­– anywhere, anytime – including ebooks, interactives, videos, teacher support and assessment tasks. 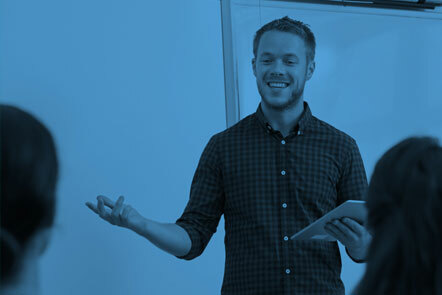 Join our expert team as they outline the key features of the new Syllabi and explore a range of strategies and resources designed to help you with implementation. Join us at these free workshops where our expert authors will provide you comprehensive walkthrough of the new QCAA English Senior General Syllabus. Our expert authors will provide a comprehensive walk through of the new Syllabus as well as a preview of our new student resource, Physical Education for Queensland Units 3 & 4. Want to talk to someone in your state? Contact your local Educational Consultant today. Discover how teachers can create quality learning environments for their students. Improve the learning experiences of children by translating the theory of play into practice. 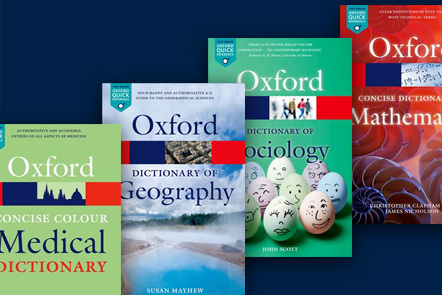 The Oxford Law Guidebook Series helps students navigate through the different areas of law using a variety of definitions, key cases, revision suggestions, critical thinking questions and problem-solving tools. 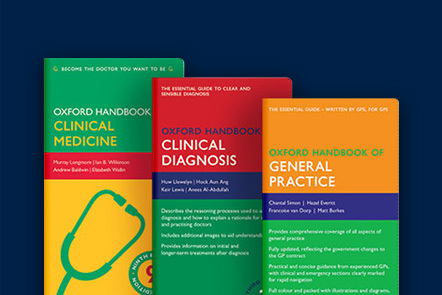 The Oxford Medical Handbooks are the market leading series of pocket handbooks, written for a broad medical readership. 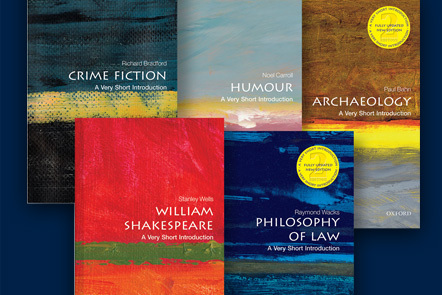 For over 100 years Oxford World's Classics has made available the widest range of literature from around the globe. We provide our eBooks through a range of providers - accessible to customers anywhere in the world. Find out how an institutional purchase can encourage student success. Want to write a textbook? We publish textbooks for undergraduate courses in Australia. If you have an idea for a textbook please contact us with a proposal. Can't find a book that's just right? Have the best bits from our wide range of content combined into a textbook that meets all of your course needs. Prepare for your exams and discover how eBooks work with your free sample from the Communication Skills Guidebook. For assistance with creating accounts, resetting passwords, activating digital resources and classroom management. Find out more information for booksellers such as ONIX instructions, trade catalogues, troubleshooting and other updates. Find out more information for librarians including institutional library sales, Epigeum and ProQuest. Download a copy to discover print and digital resources that will support you in your teaching. Q: Skills for Success, second edition, is a six-level paired skills series that helps students to think critically and succeed academically. 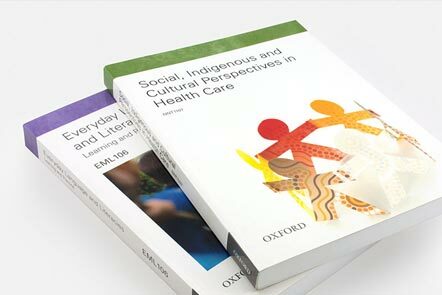 Oxford University Press has donated books that will help educate disadvantaged children in Papua New Guinea. 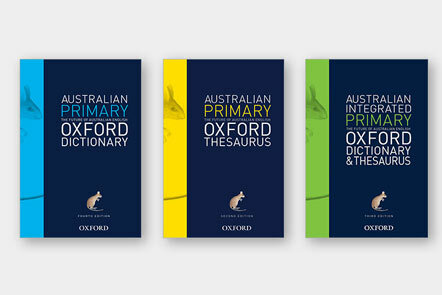 Our range is jam-packed with features to encourage confidence in Australian Primary school students learning to use a dictionary for the first time. Resources to take students right through Secondary school with features that can build vocabularies, perfect pronunciation and give guidance on grammar and syntax. 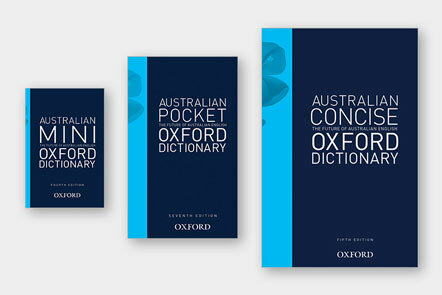 Each dictionary draws its ultimate authority from the Oxford English Dictionary (OED) and the research at the Australian National Dictionary Centre. We have a wide range of dictionaries to help you learn new languages. 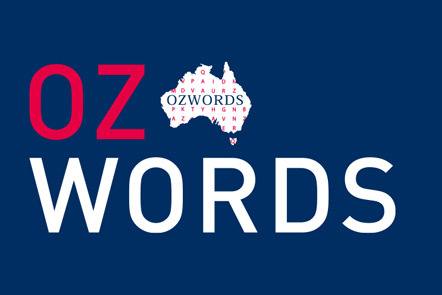 The history, evidence and real stories behind Australian English. Biannual newsletter for language-lovers containing interesting articles about Australian English. 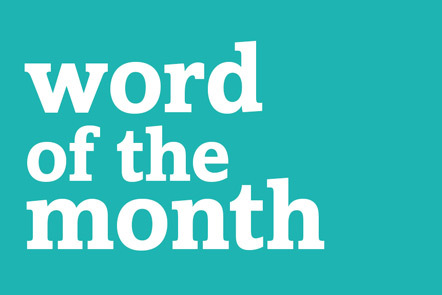 A monthly email featuring a new Australian word or term, its meaning, history and role in Australian society. Do you have a word or term that is new or used in an unusual way? 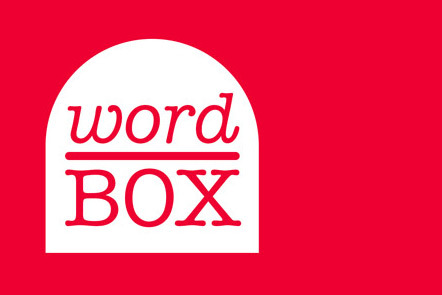 Submit it to the Word Box. 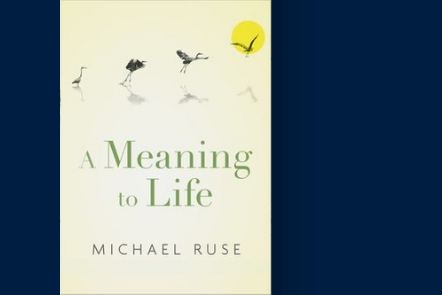 With the rise of science and decline of religious belief there has been growing interest about whether human life really does have meaning. If it does, where might we find it? Epic stories of courageous men and women around the world who came forward to make their voices heard during the struggle for equal rights. 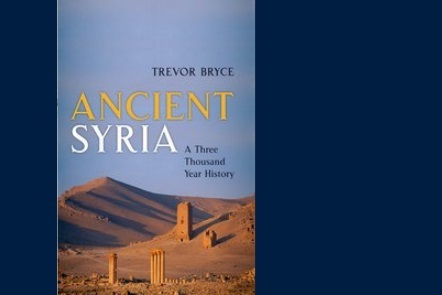 Trevor Bryce reveals the peoples, cities, and kingdoms that arose, flourished, declined, and disappeared in the lands that now constitute Syria. Oxford Children's Titles offer a wealth of books, laying the foundation for a lifelong love of reading by supporting literacy and learning. For over 100 years, Oxford World's Classics has made available the broadest spectrum of literature from around the globe. The perfect way to get ahead in a new subject quickly. Over 100 different subject reference dictionaries offer a wealth of essential information for teachers, students, and interested amateurs. The MULTI licence provides several consecutive years’ digital access to obook assess, a cloud-based resource that students can use anywhere, anytime on any device. a range of interactive, auto-correcting, multiple-choice assess quiz questions. Richard began his career as a scientist and has extensive experience teaching both Physics and Chemistry, including two decades as Head of Science. Richard is also a research fellow at Griffith University and for the past decade has been researching the history and applications of electromagnetic induction particularly as related to harbour defence. Richard was elected Fellow of both the Australian Institute of Physics and the Royal Australian Chemical Institute for his lifetime contribution to these disciplines. He was also awarded a Peter Doherty Award for work in STEM education. © 2019 Oxford University Press. All rights reserved.